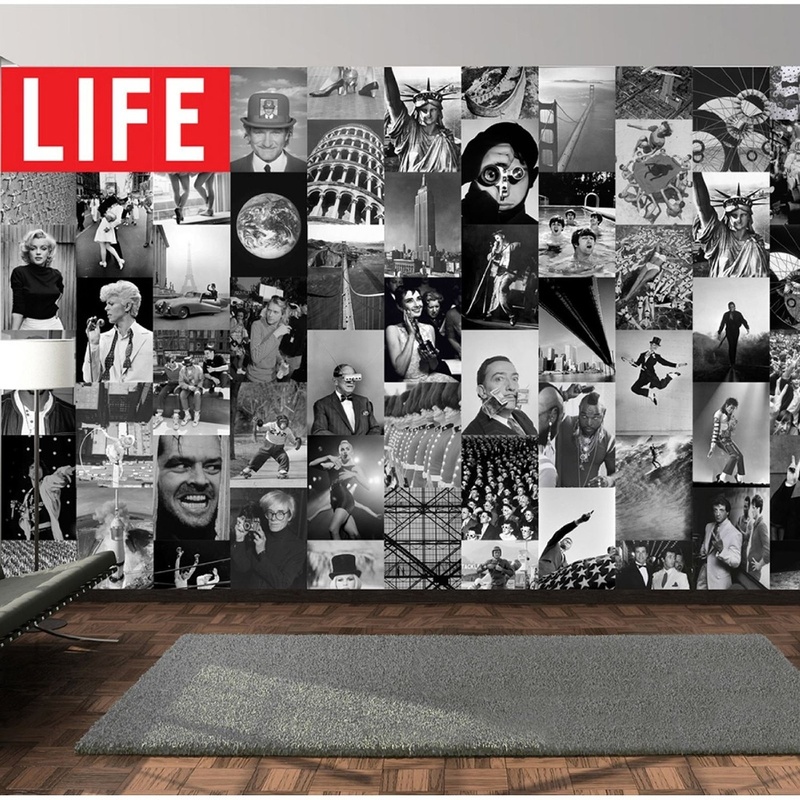 Create your perfect feature wall using all or your selection of iconic 'LIFE' images. The 1Wall Creative Collage - LIFE edition is perfect for any room in your home or you can create a quirky wall in the office. The 64 piece pack contains a selection of black and white images with accents of the red 'LIFE' logo bring your wall to life.